Toyota has widened the grille on the 2016 Avalon. 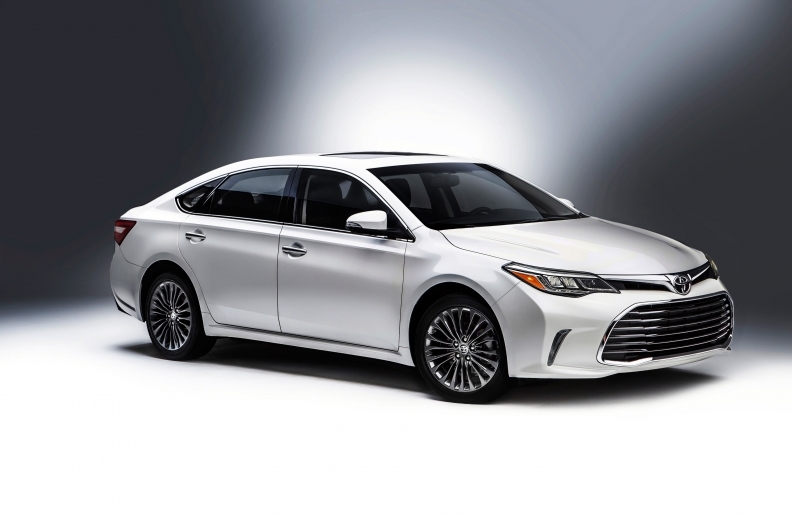 CHICAGO -- Toyota Motor Corp. is giving its biggest car, the Avalon sedan, a light freshening for the 2016 model year. The biggest changes are to the car’s four-wheel independent suspension system, which will be available in two settings. The XLE, XLE Plus, XLE Premium and Limited models’ suspension has been recalibrated to deliver a more comfortable ride, Toyota says, while the suspension on the Touring model will offer a more sporty ride. A few styling and equipment improvements are coming for all 2016 Avalon models, which arrive this fall. The grille is wider, turn signals are redesigned and all versions get new wheels.